317,171 morsbags made so far! 2,002 pods created so far! 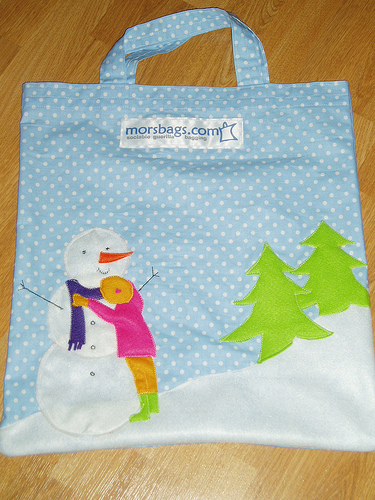 Published December 2, 2013 at 375 × 500 in Snowman Bag!